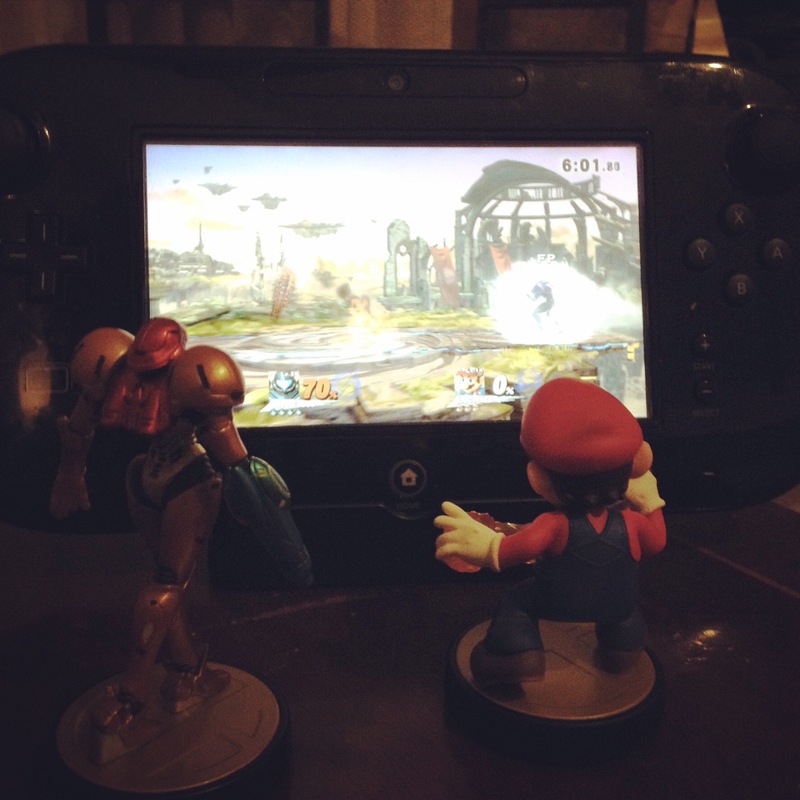 Super Smash Bros. 4… a game for everyone? – A Fan’s Perspective/semi-review | Sma Man's Rambling Expirations of his Unconscious! The problem was, in focusing on this ripe new crop of business, they alienated their “core” audience. Myself included. It’s one of the factors that drove me into retro gaming in 2010. And one of the things that didn’t help my hopes was Super Smash Bros. Brawl. Don’t get me wrong. I remember checking smashbros.com every afternoon in my high school’s computer class (wasn’t blocked by the filter, oddly enough) to see the latest update from the game’s director Masahiro Sakurai. And I still played the game a whole lot. (Sakurai at his worst is still better than many others.) But it just didn’t stick with me as well as Super Smash Bros. Melee on the GameCube (which I still play to this day) or even the original N64 game where it all began. The core gaming community largely dismissed it, too. Unbalanced characters, (like Meta Knight, who I was oh so excited would be in this one) a slower pace from the previous game, and random tripping were some of the top complaints. But as a result of these things, (to an extent) the playing field was leveled for anyone. This wasn’t the competitive player’s Smash Bros., it was the casual player’s Smash Bros. And us core gamers mostly accepted that, went back to Melee, and later invented Project M. This is a full-scale hack of Brawl, restoring the speed, balancing the fighters, and picking up the tempo a bit. The result was the Brawl we wanted. But it’s definitely not a game for the average casual gamer. Enter the two new Smash games for 3DS and Wii U. (Called Smash 4, for short.) Right from this decision to make it cross-platform, you can tell they wanted to include everyone in this installment, both mobile and console gamers. What we got was a full roster of new challengers and old favorites. (Not to mention, they’re all mostly recognizable Nintendo characters) They also included plenty of fresh game modes as well as the straight-up smash game that we’ve have been playing for the past 15 years. This gameplay is also very adjustable with loads of options. You can make the game as casual, crazy, or competitive as you’d like. The final result is a game I can play with my 14 year old cousin who mostly button mashes in fighting games, and could still win, and a game I can play in tournaments with people I can only dream of matching in skill someday. But most importantly, on both settings, its fun in both of these flavors. Too often in this age of soulless yearly releases that aren’t even properly finished when they hit the market, games you have to pay full price for only to pay just as much for DLC, and multiplayer riddled with pre-teens insulting your mom, do we as gamers and developers forget that games are supposed to be fun, first and foremost. You can have a gritty storyline, a grizzled male protagonist, and more guns than a gun shop in Texas, but if it isn’t fun, what’s the point? Now, these games have their place, of course, and the audience that enjoys them. And most people won’t play the new Smash Bros. simply because it’s on Nintendo’s consoles. But I truly believe that I could sit anyone down, veteran or complete non-gamer, and turn them onto it. Because, at the end of the day, it’s fun. What more could you ask for in entertainment? This entry was posted in Ramblings, Video Games, What I've Been Playing and tagged 3DS, fighting, Masahiro Sakurai, Nintendo, Super Smash Bros., Wii U. Bookmark the permalink.